Microsoft Azure customers were pleasantly surprised today. 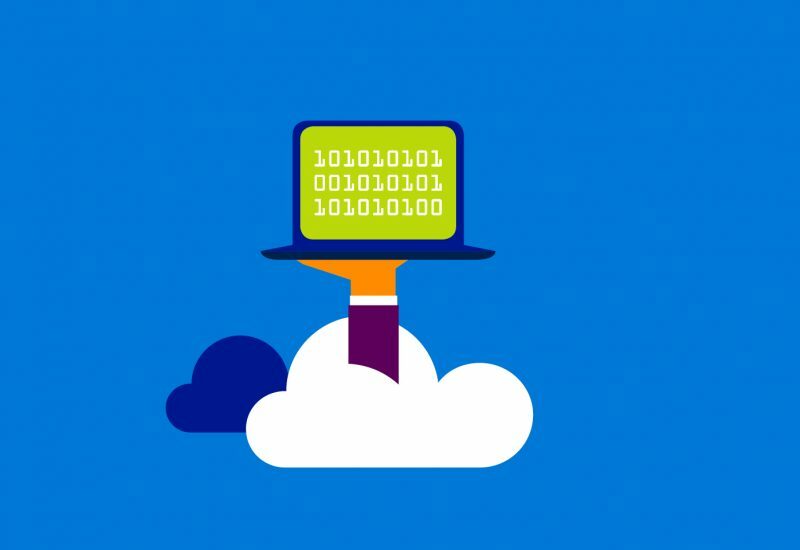 The cloud computing company just announced that it has substantially dropped the price for its Azure Standard support to just $100 per month, making it the most affordable support package among the big three cloud computing firms. The price slash of the Azure Standard support, which was previously priced at $300 per month, was announced in a post via Microsoft Azure’s website. Despite the drop, however, the company promised an even faster initial response time of 1 hour, which was previously set at 2 hours, for critical cases. The company also promised the continuation of the current package’s feature of unlimited 24/7 technical and billing support for the client’s entire organization. The price cut is being offered to eligible Azure customers. These are customers who purchased the Azure Standard support package directly from the Azure.com site under the Microsoft Online Subscription Agreement (MOSA). However, the $100 per month offer is not applicable to all regions. For still unspecified reasons, customers based in Germany are apparently not included in the price cut. 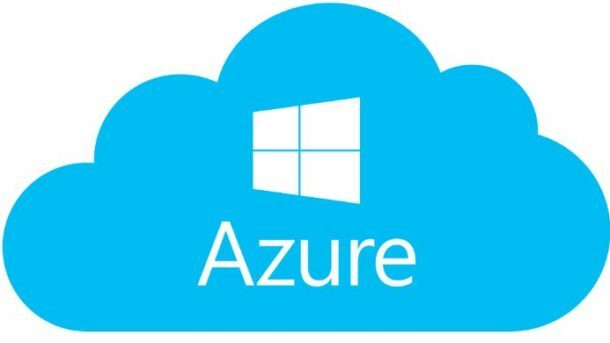 Azure’s drastic price reduction for its Standard support could start a price war among the big three players in the cloud computing industry. It is possible that competitors Amazon Web Services (AWS), as well as Google Cloud Platform, might be forced to introduce price cuts of their own to make the pricing of their services even more competitive. At $100 per month, the AWS Business plan costs as much as the new Azure Standard support. However, that is only the starting price because clients usually end up paying more for additional charges based on their monthly usage fees. Meanwhile, Google is charging a higher monthly rate for its standard support at the moment. Basic support costs $150 per month and its response time for business critical issues is even slower at 4 hours compared to 1 hour for Azure customers.